Do you live in a place where most of the time is winter and cold? 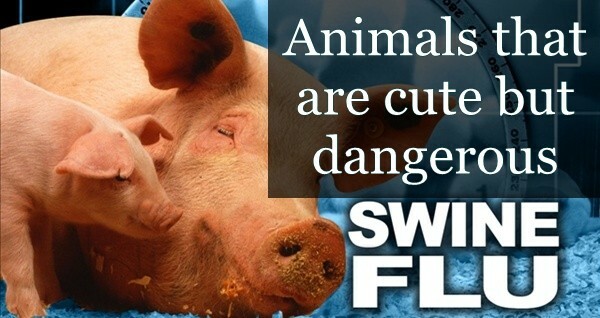 Then it’s tough for you to select a breed that can really adjust to that climate. Actually dog, breeds always adapt the climate where they are born and so it is always recommended to get a mountain dog breed as a pet for the areas with cold climate. 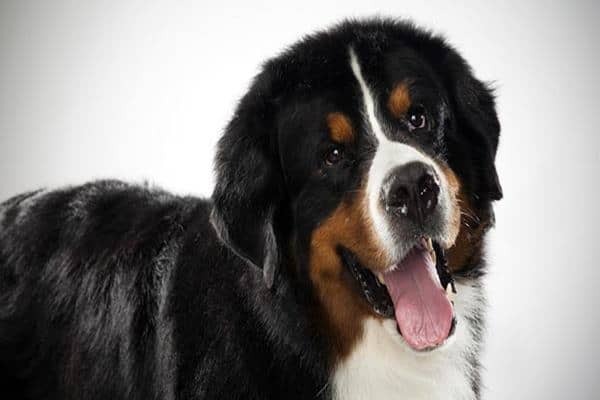 But selecting a mountain dog breed will actually need to have a great idea about them. So we are here to help you out in this matter. Here we have a made a list of 10 best mountain dog breeds that can be your best pet. 1. 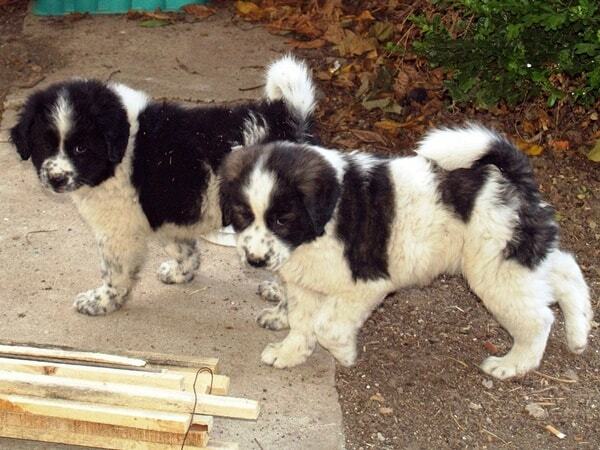 St. Bernard: It is one of the most popular mountain dog breed with a large size and giant like appearance. 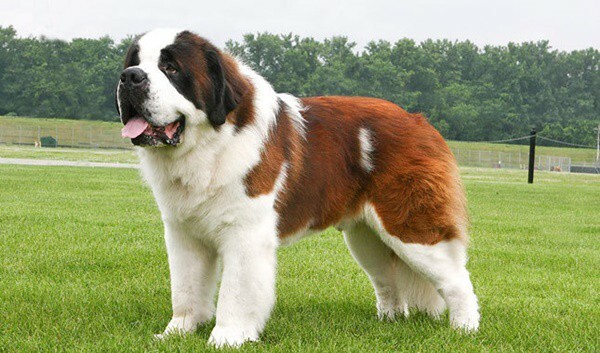 Mountain dogs are always known for their great and unique abilities, so this St. Bernard is also known for its rescue ability. This breed was bred in the 17th century by the monks. They are also very good for children and are an excellent watch dogs. 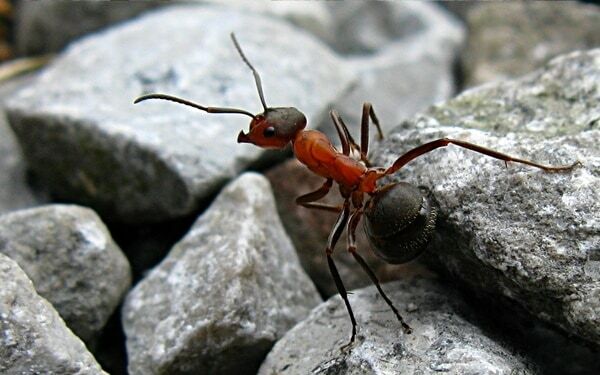 They have originated from Switzerland. 2. 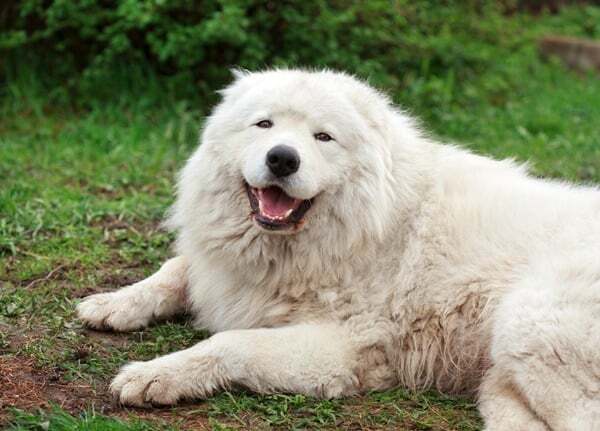 Great Pyrenees: Giant Pyrenees is a very gentle and elegant dog with long hairs all over their body. The nature of this dog breed is normally very calm and they are very social in nature. They have a great ability to sense the danger in advance and are great guard dogs. So because of their such beautiful qualities, they are regarded as one of the best mountain dog breeds. 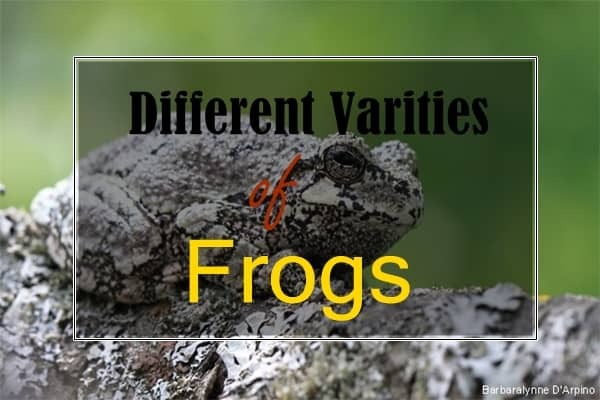 They have originated from France. 3. 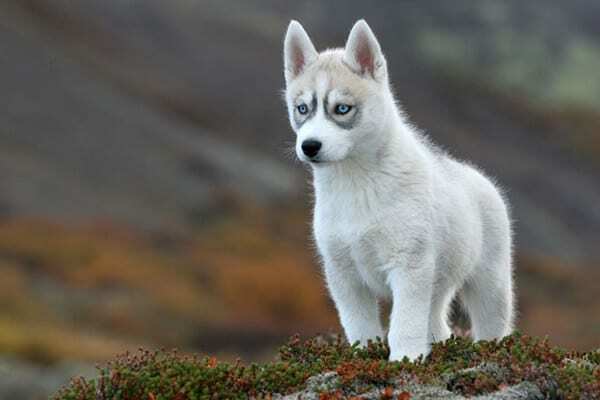 Siberian Husky: This popular working dog is also well known for their great personality and excessive agility. It is assumed that they were bred about 3000 years ago in the mountains of Siberia. 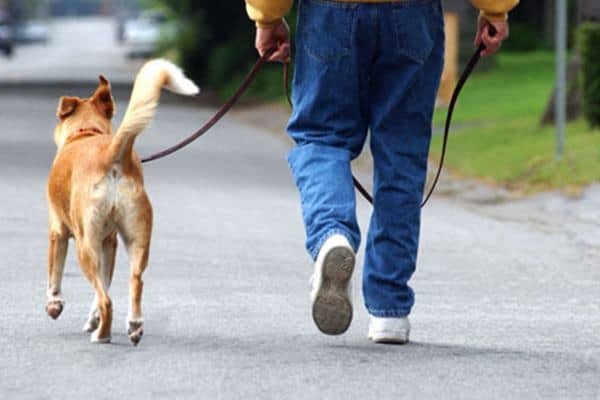 The most unique quality of this dog breed is that they can walk for a long distance and can even work with a small amount of food consumption. 4. 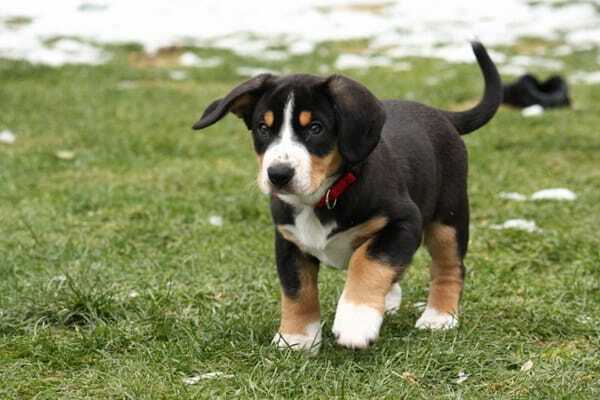 Entlebucher Sennenhund: This is the smallest dog breed among all the Swiss mountain dogs mentioned here. 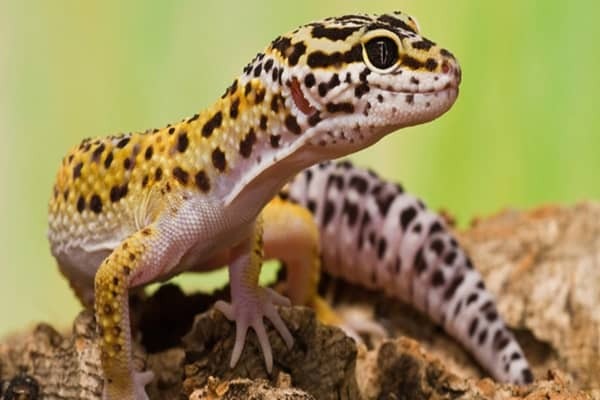 They have a smooth coated fur all over their body and are bob tailed which makes them easy to recognize. 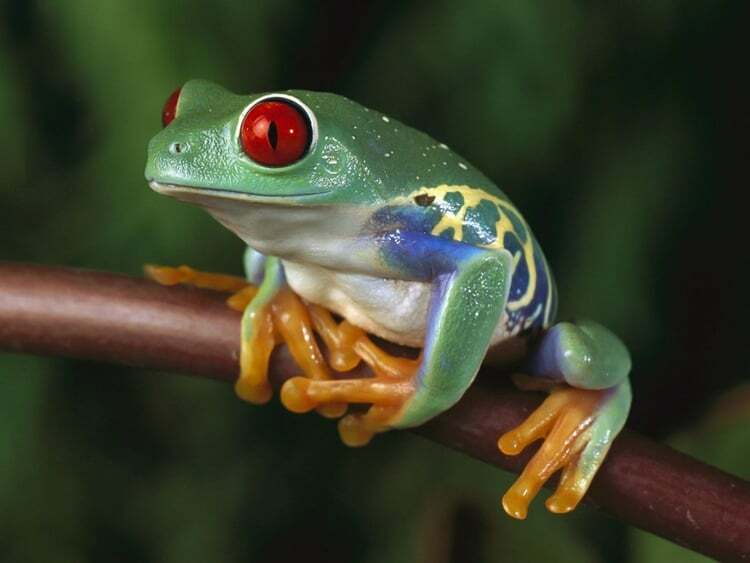 They are very trustworthy in nature and has proved themselves as a very good companion of humans. 5. 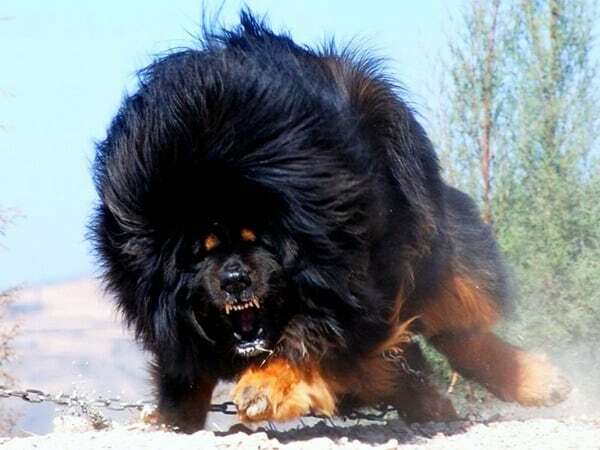 Tibetan Mastiff: Finally, the dog, which is regarded as one of the most costly dog in the world. This dog was actually bred in the foothills of the Himalayas and its origin is Tibet. 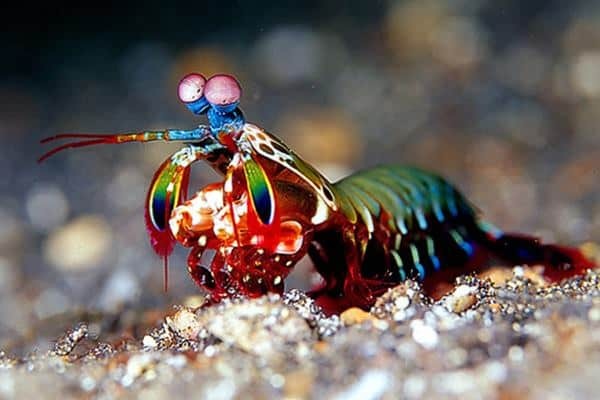 They have inborn characteristics of protection and always try to protect their family and close ones. Even they are used to guard the monasteries and mansions. 6. 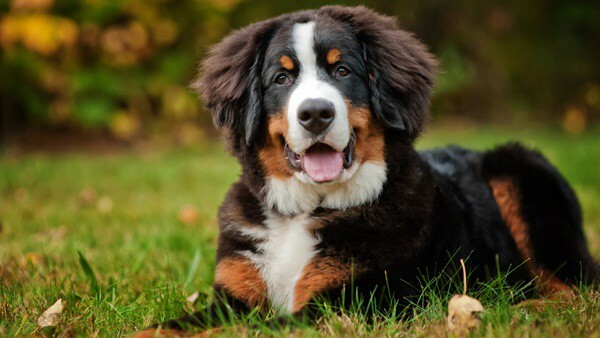 Bernese mountain dog: It is a very beautiful and good looking dog breed with a long coat. 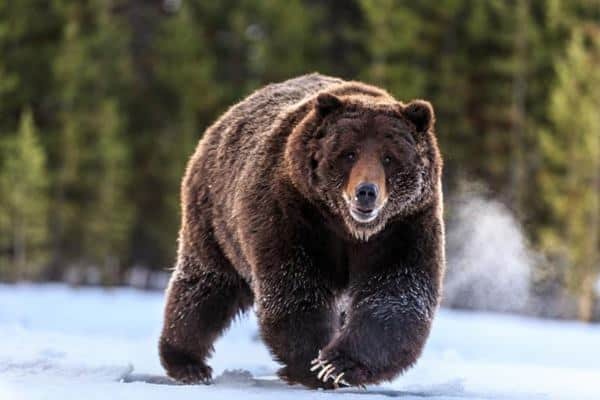 They have originated from Switzerland and it is assumed that they were crossbred with local herding dogs and mastiff type dogs to make a relatively smaller offspring. 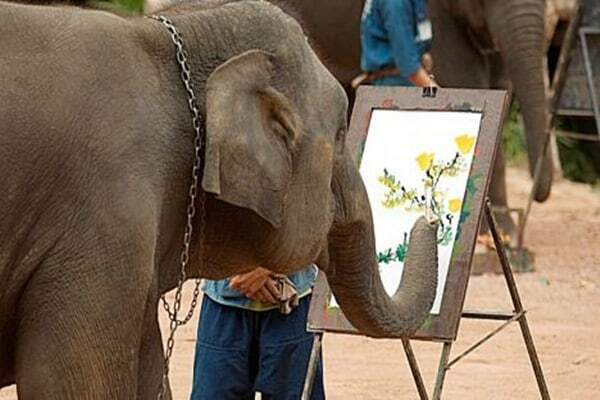 They are very devoted to their work and are very loyal. 7. 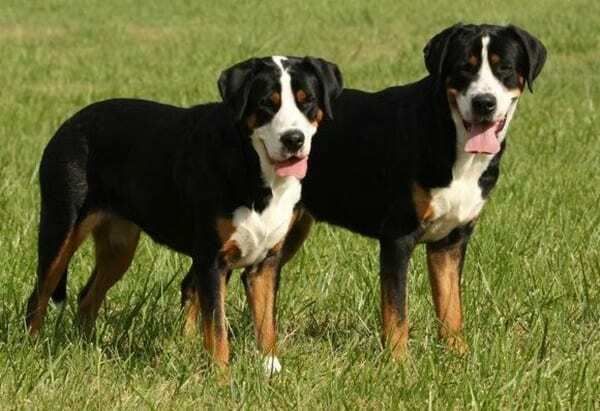 Greater Swiss Mountain Dog: This Greater Swiss Dog is a very popular dog breed, which have also originated from the Switzerland and are very versatile in nature. They have always known to protect people and also have their name noted for fighting in the battlefields. 8. 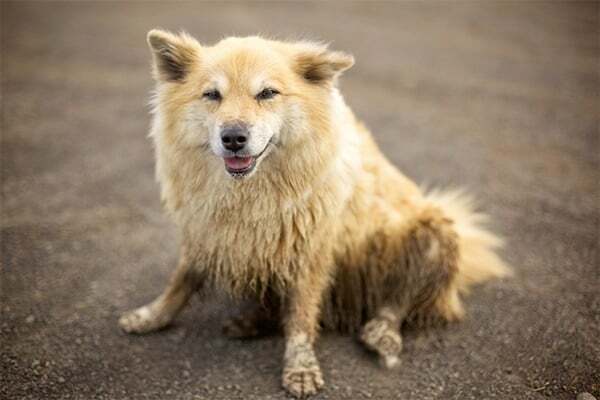 Icelandic Sheepdog: This is the only dog, which is native to Iceland, and it was brought to the country by the Vikings. 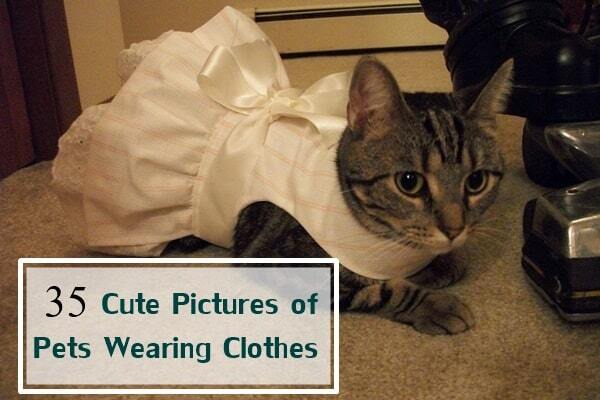 They are normally known as herding dogs and can well adapt in cold climates. This dog breed is really very valuable to the people of Iceland. 9. Karakachan Bear Dog: It is a dog breed that is used by the farmers of Finland and Russia for over centuries. 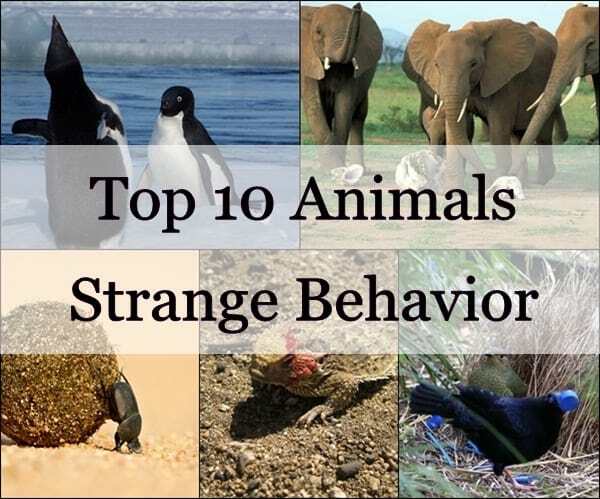 They were mainly used for hunting squirrel, duck moose and more. But this dog amazingly had the power of hunting bears easily and so they are known as Bear Dogs. 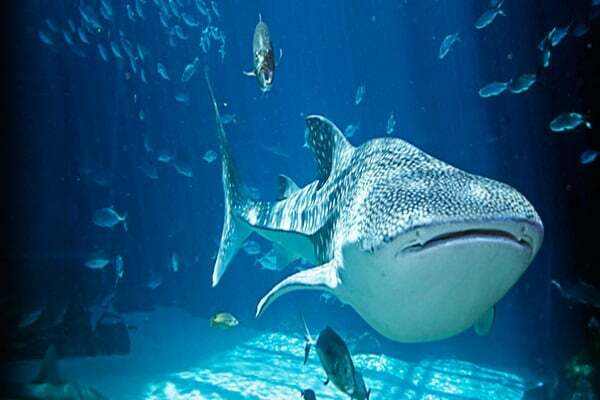 They are very independent, courageous and self sufficient in nature, they are also known to share a great bonding with the humans. 10. 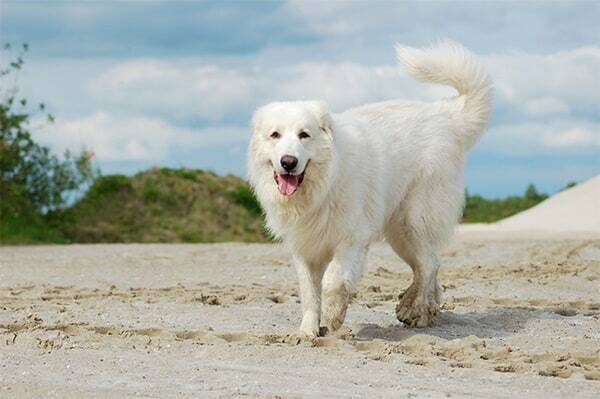 Maremma Sheepdog: Maremma Sheepdog is special because they carry all the attributes needed for a sheepdog. They have good strength, stamina, courage and independence. They really enjoy exercise and are best for the country homes. They have originated from Italy and are very good guardian dogs.